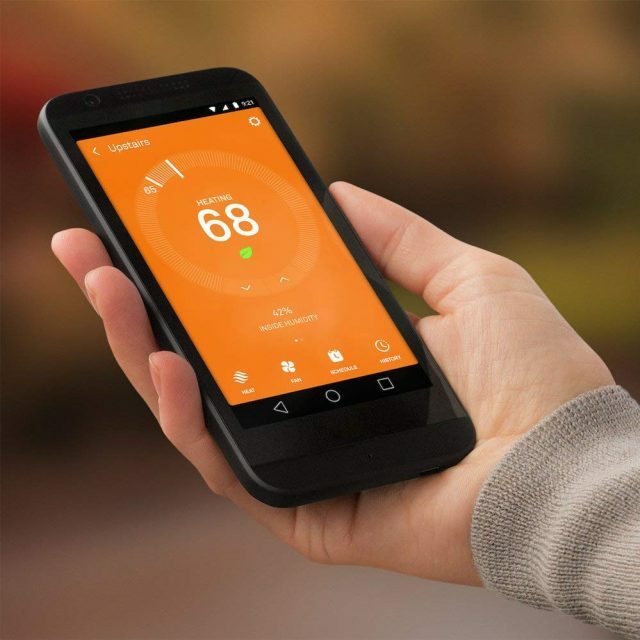 If you’re looking for the best smart thermostats you’re getting warmer. In fact, you just might have come across the best two in the business. 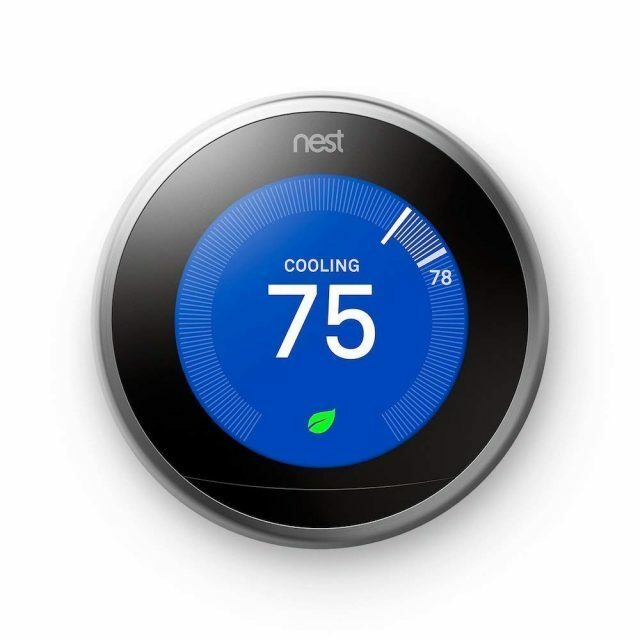 Some may say the Ecobee4 and 3rd Generation Nest Learning Thermostat are the top of the line. And we’d have to agree. But which one is the hottest on the scene? 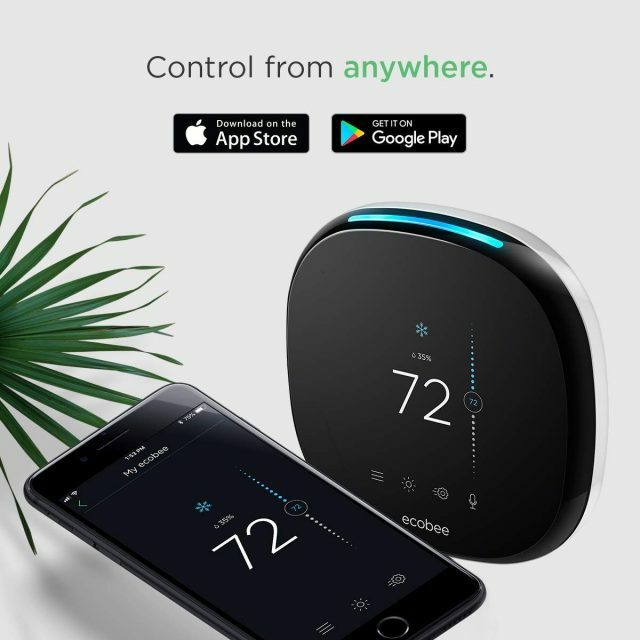 Ecobee4 Thermostat or Nest Learning Thermostat 3rd Generation? Which is the better smart thermostat? 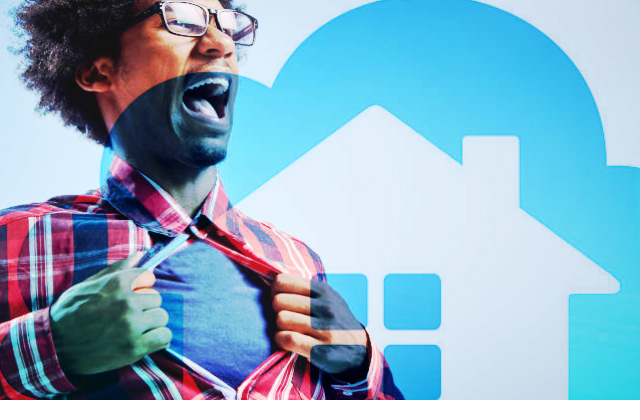 A smart home is a new thing which everyone wants to catch up with but one might think, is it worth spending so much on a smart home? Well, yes it surely is. Thermostats are great at managing the temperature in your house. We will discuss about Ecobee4 and Nest Learning Thermostat v3. With these two top-notch products, you can never go wrong with the temperature in your house. Smart thermostats are expected to reduce your electricity bills in an efficient way and you would start feeling the difference as well. They are usually easy to set up and you are able to control your home in a jiffy. Let’s dive deep into the details of Ecobee4 and Nest Smart Thermostat v3. 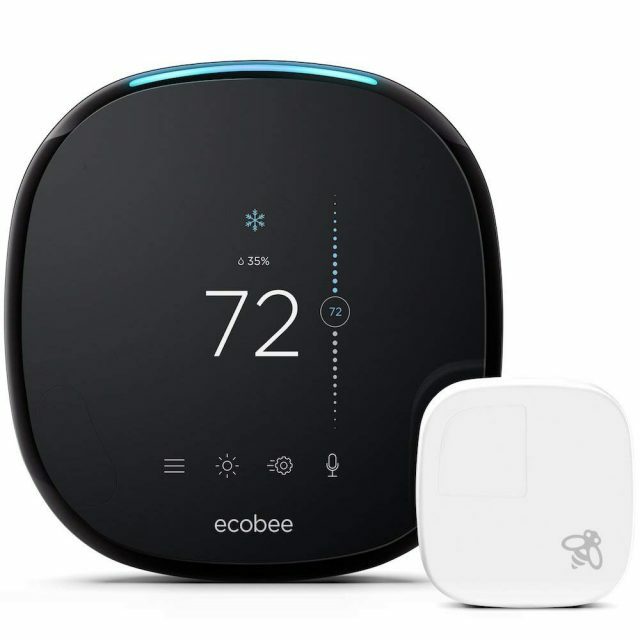 Is The Ecobee4 The Smart Thermostat To Finally Compete With Or Defeat Nest? 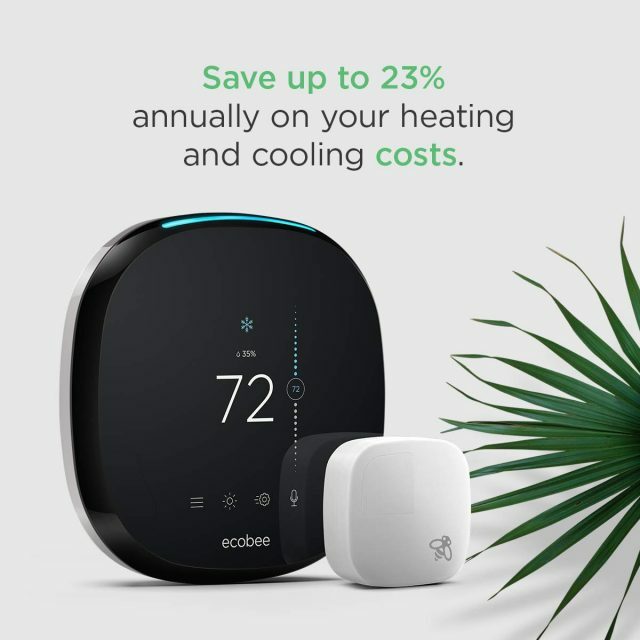 With an amazing price tag, the Ecobee4 almost gives you everything you could hope for. This tiny device is capable of sensing which particular room you are in and it would ensure that you are kept warm/cool. One sensor is included in the initial packaging. All additional sensors need to be purchased separately. 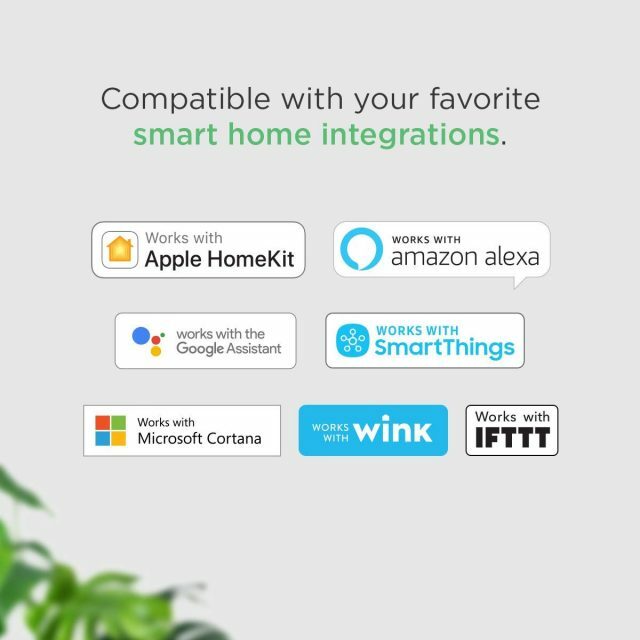 It is compatible with the smart assistants, such as Google Assistant and the Amazon Alexa, Apple Homekit, Microsoft Cortana, Samsung SmartThings – yes that’s the number of options you get to choose from. The IFTTT technology can also be used with this device. The device is made to be seen and heard. It is engineered with voice recognition via microphones and a speaker to answer what you ask. It has Amazon Alexa in-built. 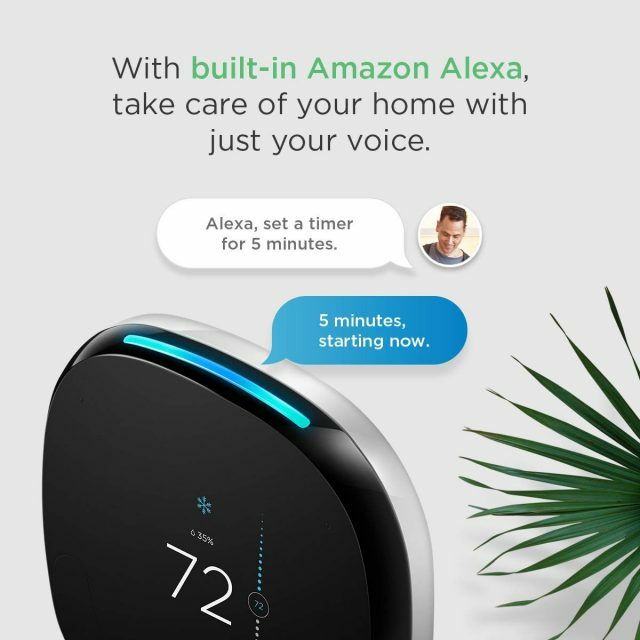 It means this device would function the same way as an Echo dot or Echo would do – ask for the weather, dim your lights, or ask for a recipe which you would like to cook, it’s there to help. With a 3.5” touchscreen you can control everything on the screen and in case you are away from your home, you can control the device from your phone. The product has detailed step-by-step instructions for you to get the device up and running. It takes about 30 minutes for the setup. Unfortunately, this device has to be powered and cannot run on battery but will definitely amaze you with the way it helps you control your house to ensure that the temperature is right wherever in the house you are. 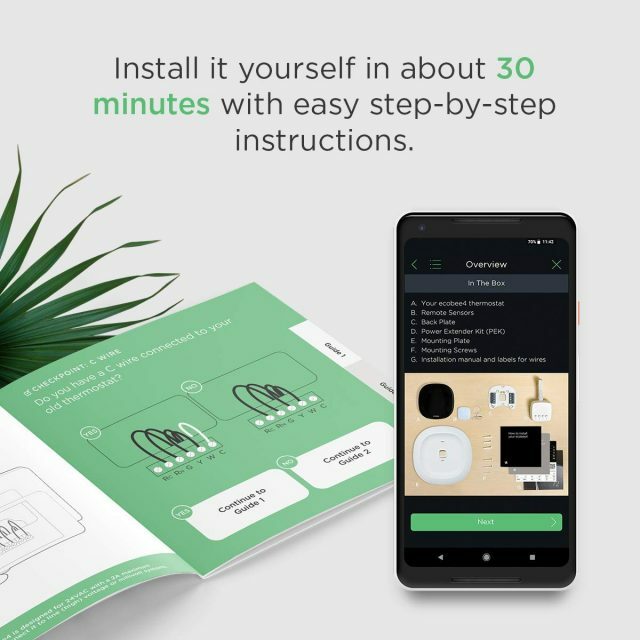 Get Your Ecobee4 Smart Thermostat Now! Nest is one of the best manufacturers in the automation of smart home space. With this device, cannot go wrong with the temperature setting. Nest’s 3rd Gen Learning Thermostat features a traditionally styled thermostat display with a rotating wheel with which you can adjust your temperature. The company claims it can save more than 20% or up to 30% of your energy whilst using this. In fact, this is the first thermostat to get energy star certification. With the FarSight technology, it can sense where you are and light up to show you the current temperature, time, or weather. 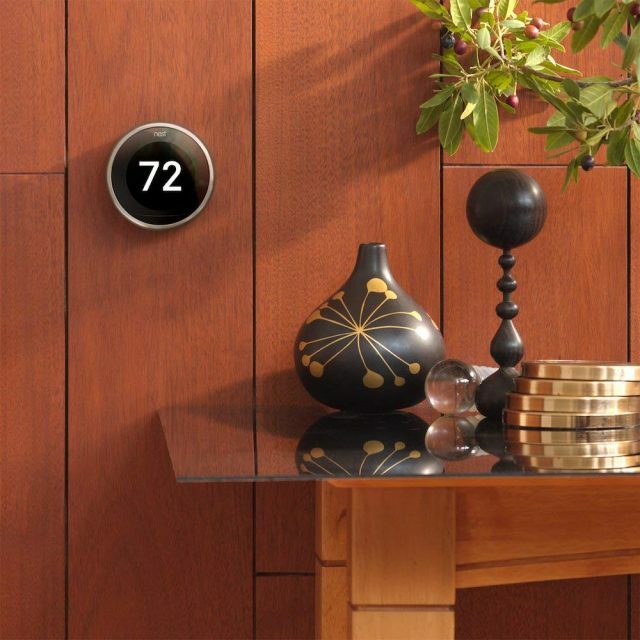 As the name suggests, the Nest Thermostat can learn the way you like the temperature. This means it will learn how you have been using the thermostat and adapt accordingly. It will also make a schedule, all by itself. It also uses your phone’s location to switch off your air conditioner, in case you are not at home. Regrettably, this thermostat does not work with Apple HomeKit but works flawlessly with Amazon Echo or Google Assistant. It can send automatic alerts to your phone in case there is anything you need to know about the system. It also has a feature called Nest Leaf which can promote an economical temperature and thus, save a lot in your energy bill. It can be self-powered via a battery or can be wired according to the user’s choice. 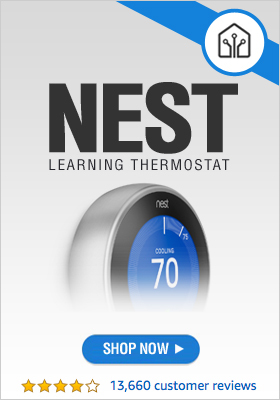 Get Your Nest 3rd Gen Learning Thermostat Now! How is the ecobee4 better than the Nest Learning Thermostat? – Inbuilt Amazon Alexa – does not require an additional device. – Works with multiple technologies. – 3-year warranty as opposed to 2 years with Nest. How is the Nest Learning Thermostat better than the ecobee4? – Can be battery powered or wired. So, what’s the decision? 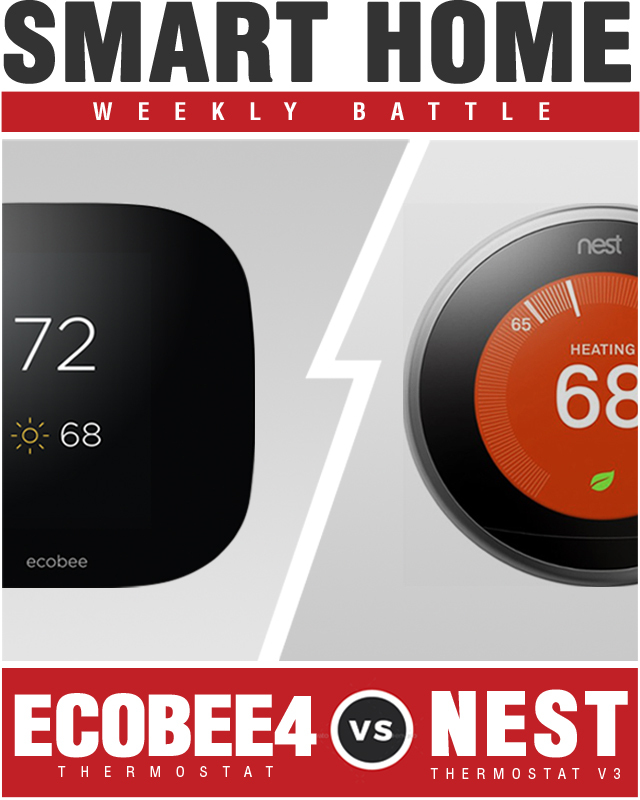 Who won the smart home battle between the Ecobee4 Thermostat and Nest’s 3rd Generation Learning Thermostat? 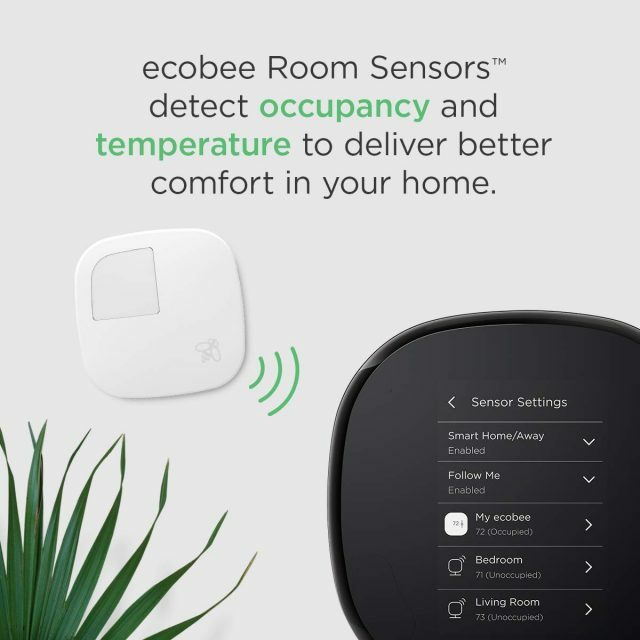 EcoBee provides you with a good experience if you have a medium to a large home as it is able to control the temperature easily using the sensors placed around the house. Nest, on the other hand, will be your closest companion over a longer time with its AI capabilities. EcoBee might have a bit of advantage over Nest because of the in-built Alexa functionality. However, it is also priced accordingly.